This book, Fire in the Equations, is really a journey of the author. In the preface she tells us how after writing the book she received letters either asking why she abandoned the faith in God, or why she had abandoned the inquiry of science. In other words, people were left uncertain of her beliefs. The book is a gem, it speaks intellectually about the consistencies of both Science and Religion, and it compares them with various themes and topics both scientific and religious arguments. 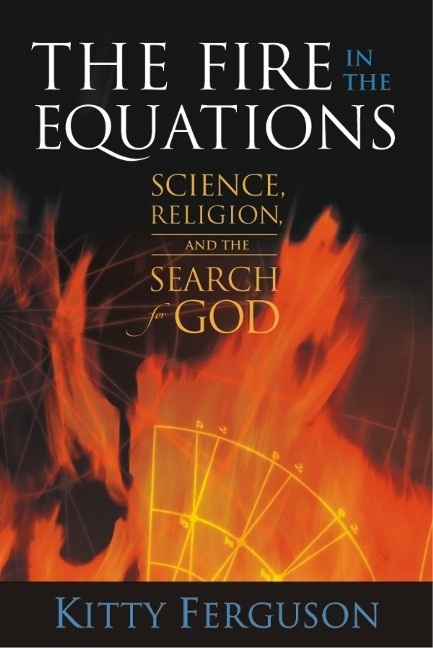 Moreover, if one wishes to find a decent book explaining scientific theories and discoveries, this book is not only decent but exceptional for it.